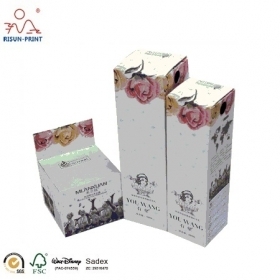 custom demand paper cosmetic box Guangzhou Risun-print specializes in creating custom boxes and custom packaging for your products. 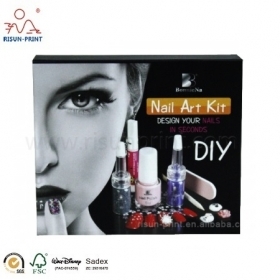 Our team will create the most unique, eye catching custom box to match with your products with you . We have covered all the finishing craftwork. 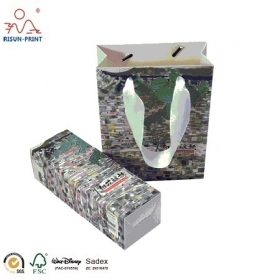 Risun-print can make custom boxes for events, or large volume custom packaging for retail. 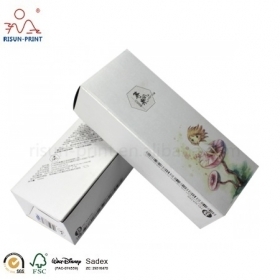 Our custom boxes are made with specialty domestic board and papers that will show case your products in unique custom packaging. 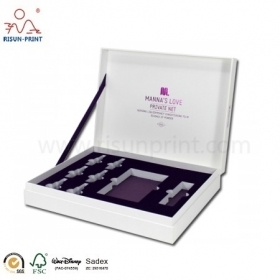 Contact us for more information on your custom boxes. 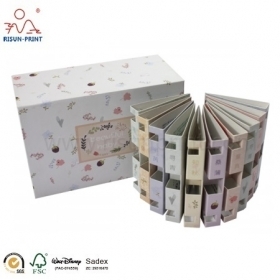 Paper board packaging gift box with colorful printing. 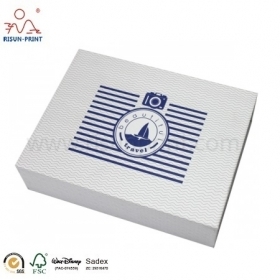 Boxes can be designed by the customer or our designer. Changing the color as you want. 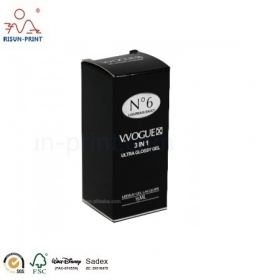 For this Paper Board CMYK Printing Box Perfume Box Cosmetic Containers Wholesale, We have designed inner packaging cards for the perfume samples.